Calling all book lovers! 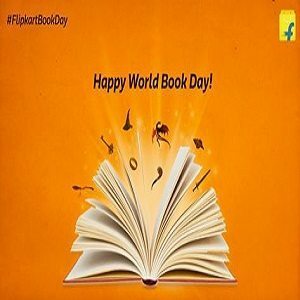 Our #FlipkartBookDay contest gets started at 2PM. Vouchers to be won! Here are the T&Cs.